Like many people his age, 35-year-old Michael Firestone grew up imitating Michael Jackson’s dance moves in front of the television. Unlike the rest of us, Firestone became a professional Michael Jackson impersonator and even got a dance critique from the King of Pop himself. Firestone is one of a trio of Michael Jackson impersonators starring in the traveling stage show King Michael: A Glorious Tribute to the King of Pop, presented by Brilliant Lectures on June 28 at Jones Hall. The other two impersonators, Brandon "Michael" Jones and 11-year-old Jacquez Swanigan, portray MJ at other stages of his career. 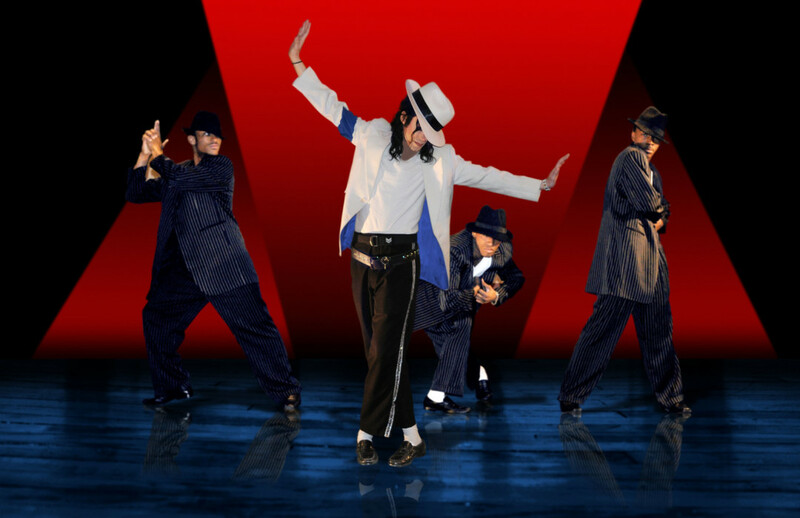 The show also features the King Michael Band, Grammy Award–winning back-up singers, Las Vegas dancers, and “urban acrobats.” King Michael arrives in Houston shortly after the fifth anniversary of Jackson’s death on June 25, 2009. Firestone plays the Jackson of the Bad and Dangerous era, but also performs songs from earlier albums. “Billie Jean,” and “Beat It” are always crowd-pleasers, and Firestone said his signature song is “Human Nature.” The impersonator patterns his makeup and costumes after an amalgam of Jackson’s looks. “My goal isn’t to look exactly like Michael from an exact time, but I take inspiration from about a 10-year period,” he said. “My face is ’92-’93, my lips are ’97, eyes are ’89, and my hair is from about ’92,” he said. His makeup alone takes at least two hours to apply. 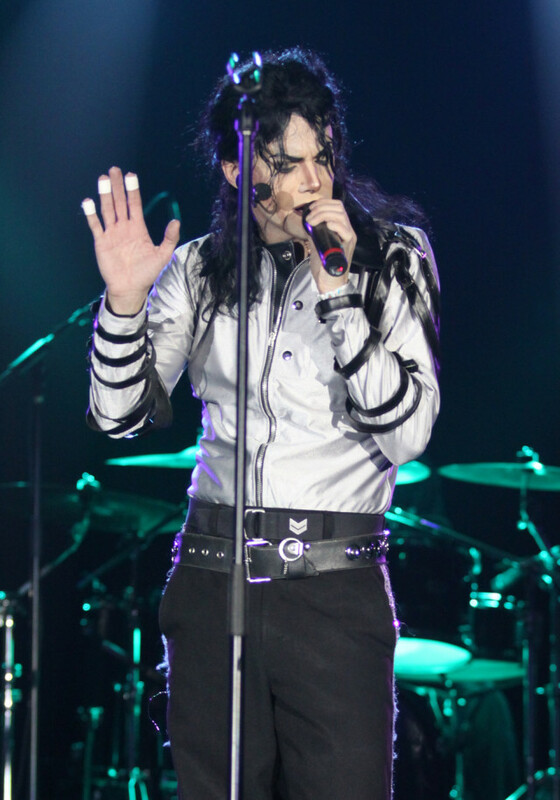 In May, Epic Records released Xscape, a compilation of Jackson’s previously unreleased recordings. “Love Never Felt So Good,” a duet with Justin Timberlake, was downloaded 60,000 times in two days. Firestone said he hopes the last five years have helped people look past the scandals surrounding Jackson’s life and death and remember MJ’s legacy.